There are a variety of markets on the North Shore including food, or Farmers’ markets as well as craft markets. The Farmers’ market scene is developing slowly and interested patrons will often need to travel to enjoy what our country’s farmers have to offer, but making the effort can be very rewarding. This is a list of interesting and accessible markets that attract a niche audience from our area. 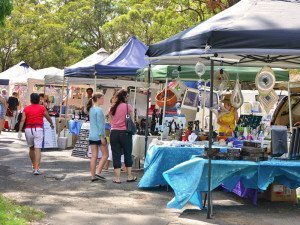 This market runs out of the St. Ives showgrounds, off Mona Vale road on the way to the Northern beaches, on the first Sunday of every month. August the second will be the next Craft fair providing stalls offering fresh food as well as “world handcrafts”. The market used to be limited to Australian produce but due to demand the offering is now also open to “world handmade crafts”. The market is located on the outskirts of Ku-Ring-Gai and therefore is fairly easily accessible to the inhabitants of the area. Operating continuously for more than 25 years, Gordon Markets have a quality range of more than 100 merchants selling home wares, clothing, furniture & antiques and foods. Centrally located and under cover they operate on the second Sunday of the month. Running out of Hornsby Mall, Florence and Hunter Streets, this market offers an array of home grown and organic produce. Every Thursday from 8am to 4pm you can expect a crowd at what is growing to be a successful and popular market with a large number of good stores. Easily accessible to the Northern Suburbs, this market is in a good location for the local area. Selling Fresh vegetables as well as produce such as organic oils, bread and cakes this market will draw a crowd especially as the weather begins to heat up. Bringing a range of great produce and rising stars of the local food scene. Each trader is carefully selected based on their commitment to producing the very best food and drink, in a sustainable and ethically produced manner. 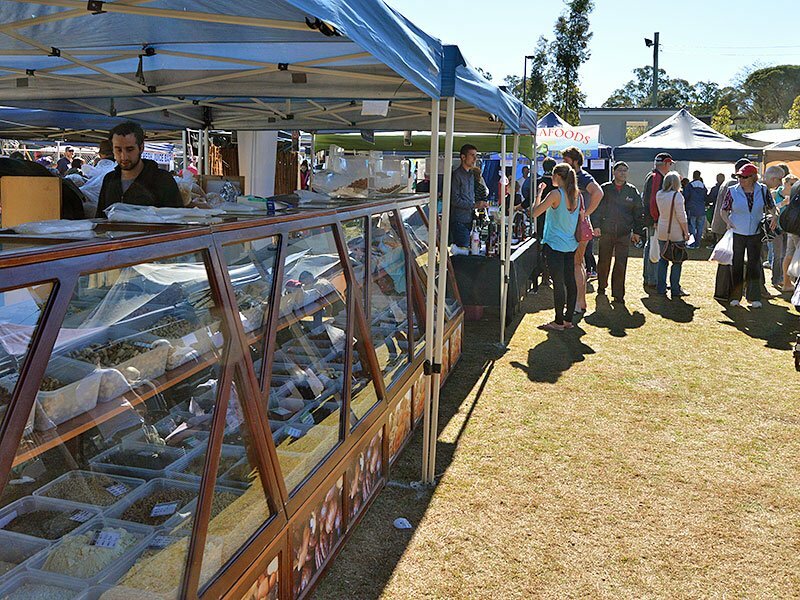 At the Berowra Fine Food, Wine & Handcraft Market, you can buy fresh, quality, great value food, wine and stylishly hand crafted gifts direct from over 40 stores and artisan producers. The Berowra Fine Food, Wine & Handcraft Market held a monthly market on the third Sunday of the month. Located at the corner of Berowra Waters Road & The Gully Road, behind the Caltex Petrol Station. Located on 245 Wilson Street in Eveleigh (near Newtown) this market takes our local population much further afield, but for good intentions. 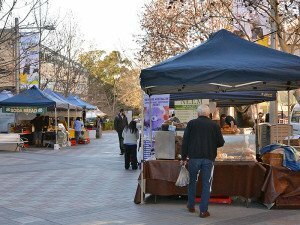 Every Saturday from 8am to 1pm, the “authentic farmers’ market” operates when NSW based farmers and artisan food producers bring their fresh and seasonal produce they grow, rear or make direct to the market. Food lovers who make the journey Southwest can expect a diverse range of food options. Included in the assortment is seasonal fruit and vegetables, organic produce, beef, lamb, pork, poultry, dairy, smoked fish and olive oil to name just a few. The journey takes about 45 minutes to the inner-west but quality, range and freshness is not surpassed at this market. Another local market, patrons need not travel over 20 minutes to reach this market. Held in the Parkway Hotel car park on 35 Frenchs Forest Road East, the market provides another option to people seeking seasonal fruit and vegetables. The car park blooms every Sunday 8am to 1pm, stalls using yellow signs to differentiate between organic and conventional farming methods. Castle Hill Showground opens its gates every second and fourth Saturday of each month from 8am to 12 noon. This market sprung up in the Castle Hill Showground in 2002, when a group of passionate farmers formed the Hawkesbury Harvest collective to get their fresh produce direct to the people. Quality and freshness of the variety of produce offered has won this market its boasted two tourism awards, including the Greater Sydney Tourism and Marketing Award 2011, and the Champion Award 2010. Enter via Showground Road to check this market out. Three Post Office Road, the Glenorie RSL club operates this market on every fourth Sunday of each month from 8am to 1pm. A wide variety of fresh produce and tasty delicacies are on sale at this market, often sold by the growers and producers themselves. In addition to free-range poultry and eggs, there is a variety of meat and meat products on sale, as well as produce such as candles, wines and condiments. Another 40-50 minute travel is expected to reach the markets but authenticity and local produce are on offer to spoil those who make the journey. Much is on offer at Arcadia Markets – fresh & gourmet food, original craft, jewellery & accessories, handmade items, eco products, fresh produce, skincare, plants, furniture, international cuisine, decorative pieces, home-wares, books, stationery & more. 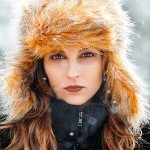 Expect to find stylish fashion, original works, top quality products & vintage pieces. Chat with the vendors – often there is a story to tell about that delicious food, quirky antique, marvelous idea or divine necklace. 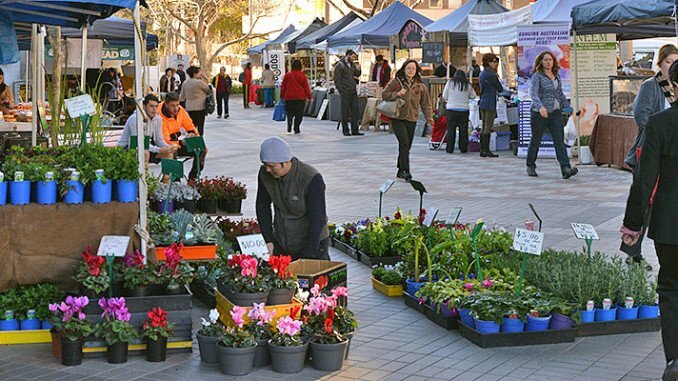 Established in 2009, Arcadia Markets are fast becoming one the best markets in the Hornsby Shire & Hills District. Arcadia Markets are major fundraisers for Arcadia Public School. 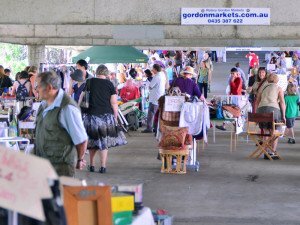 Held twice yearly (May & November) Arcadia Markets are vibrant, high-quality and unique events. 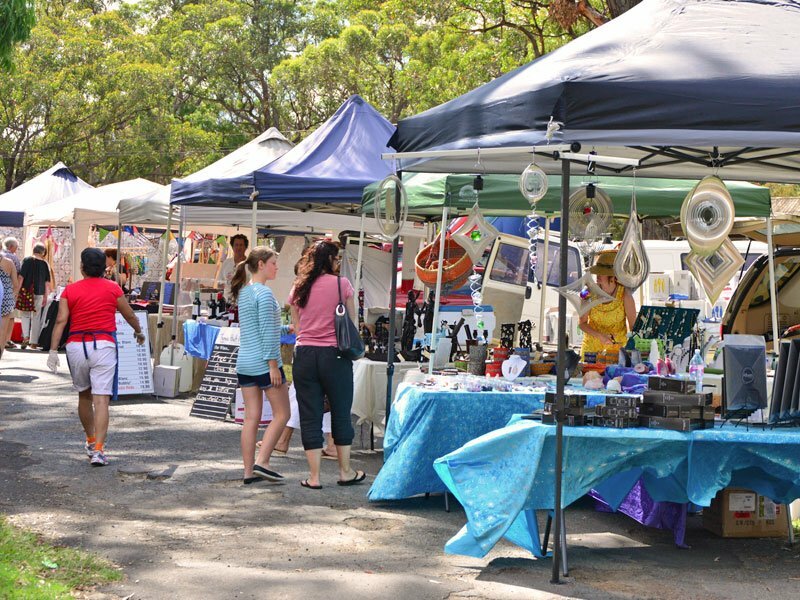 Arcadia Markets are set in the picturesque grounds of Arcadia Public School, St. Columbs Church & Arcadia Community Hall.